You are here: Mascus Australia > Used trucks and buses > Prime Movers > MAN > MAN 18.440 > MAN 18.440 BLS (E5) 4x2 SZM/Kipphydraulik, 194 TKM !! 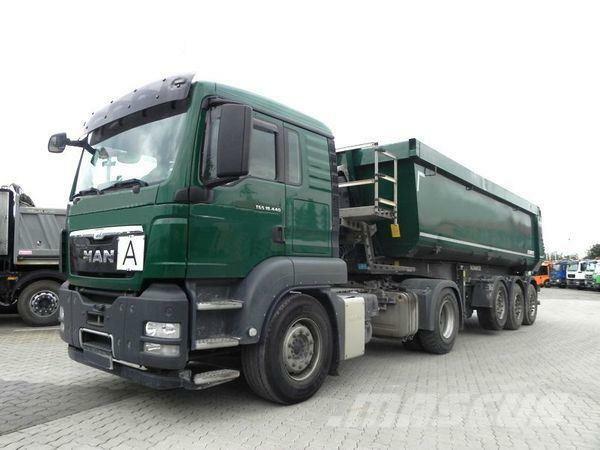 MAN 18.440 BLS (E5) 4x2 SZM/Kipphydraulik, 194 TKM !! Videos of MAN 18.440 BLS (E5) 4x2 SZM/Kipphydraulik, 194 TKM !! Brand / model MAN 18.440 BLS (E5) 4x2 SZM/Kipphydraulik, 194 TKM ! !